We have a selection of stunning lodges available from £59,950. 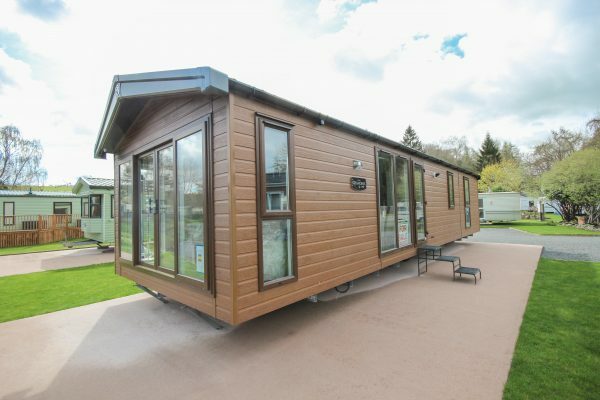 All new Lodges include a complimentary decking and also include siting, connections and gas certification. For more information please call 01450 373785. Low deposit low rate finance is available (subject to status) to help bring your new lifestyle to fruition.